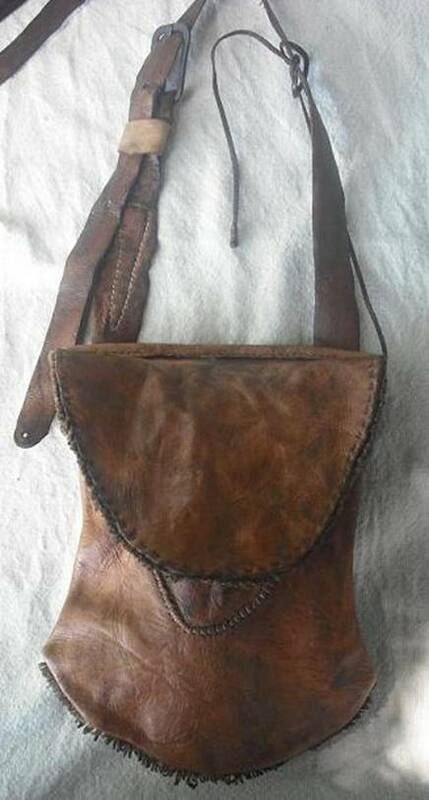 cowhide strap, brass buckle, hand stitched with linen thread. 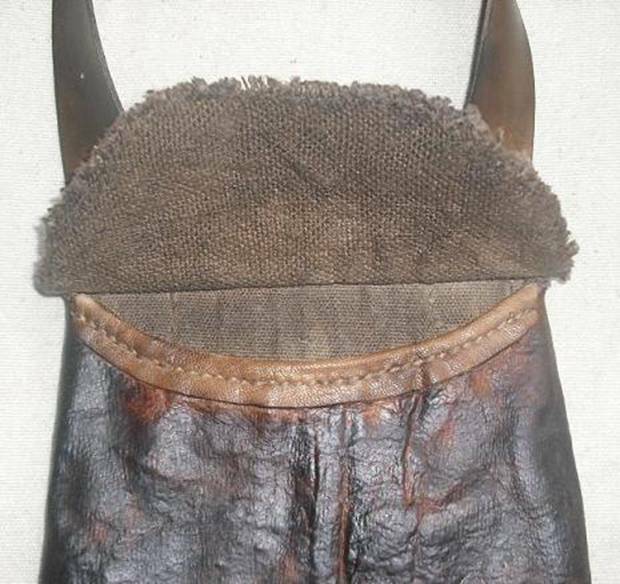 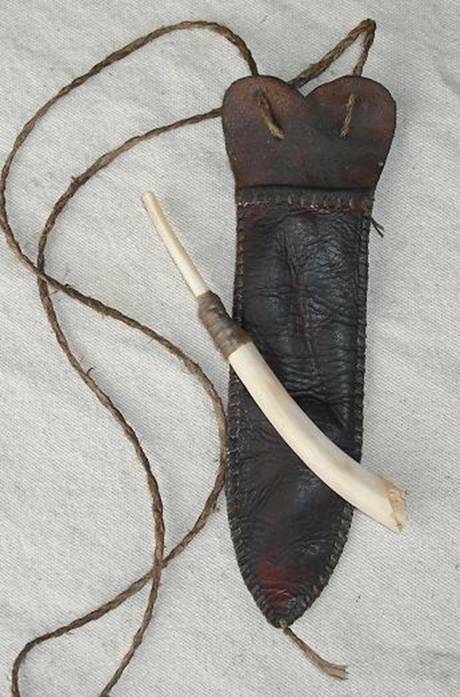 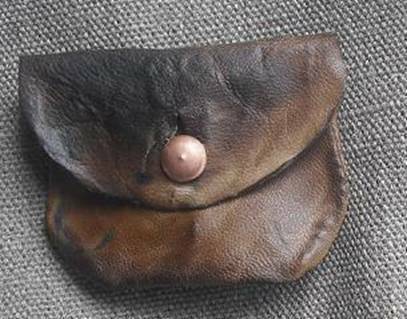 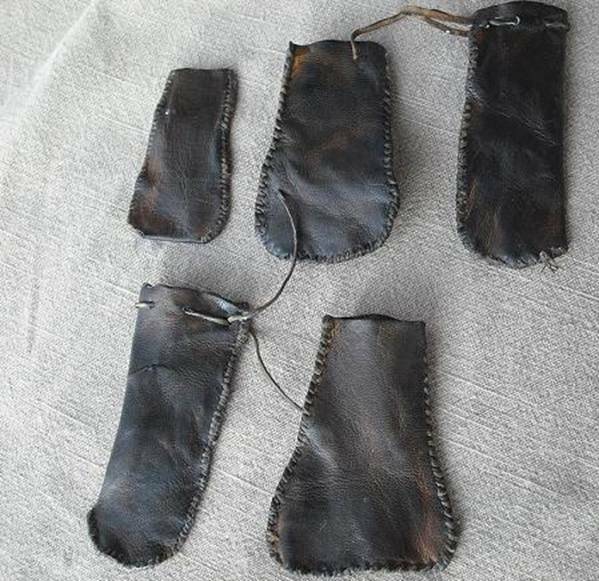 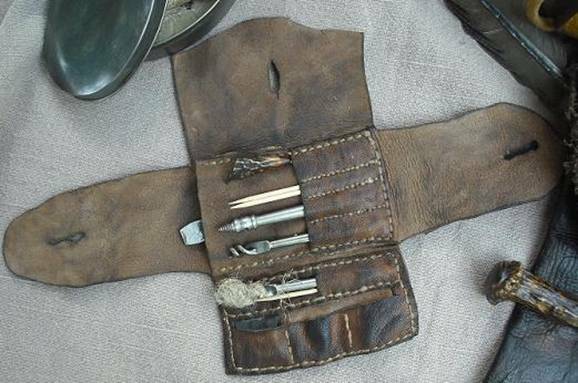 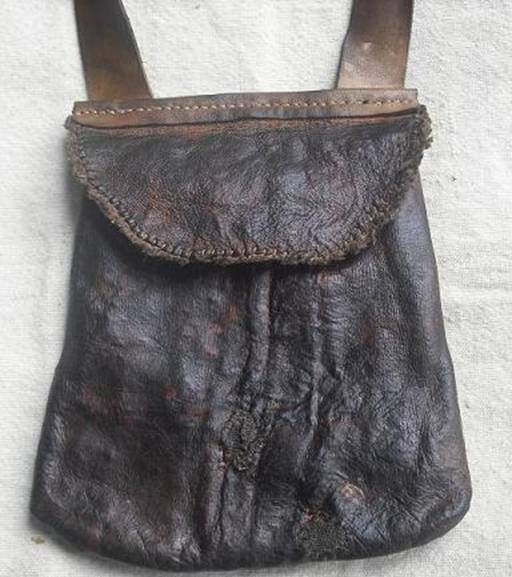 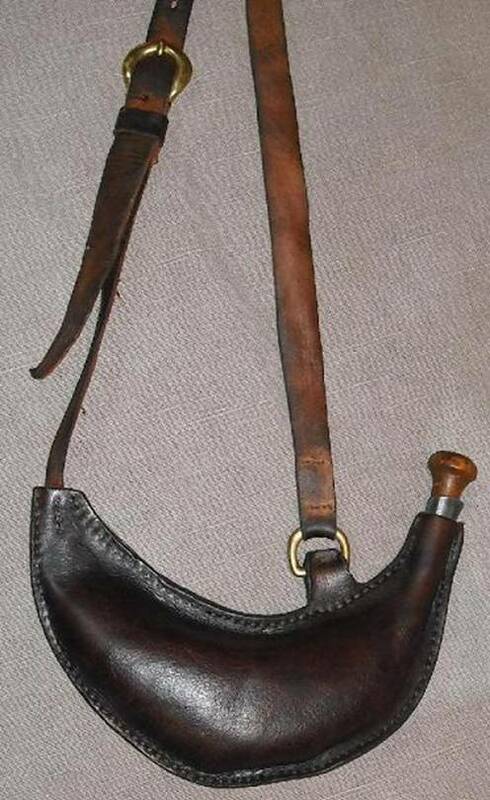 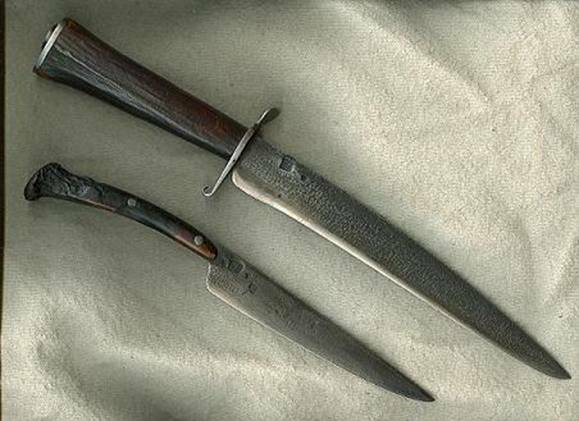 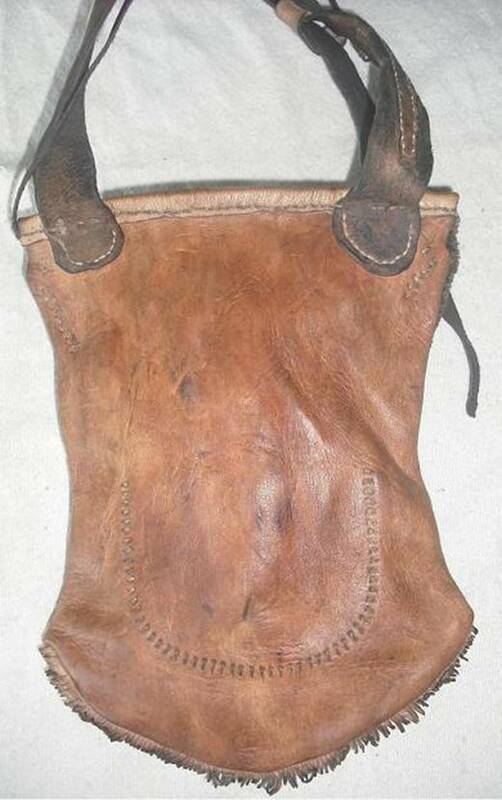 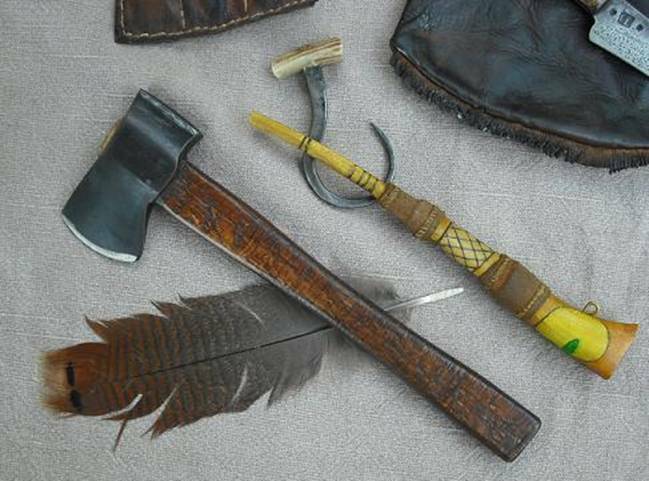 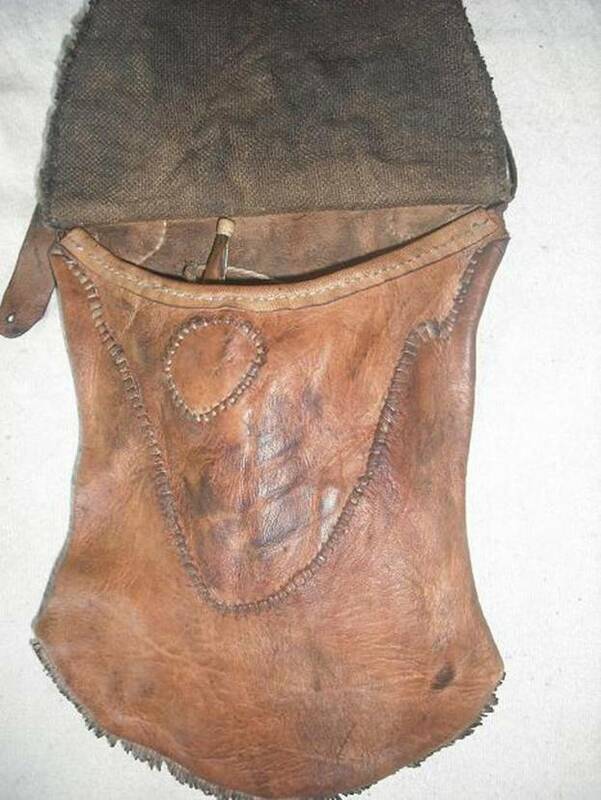 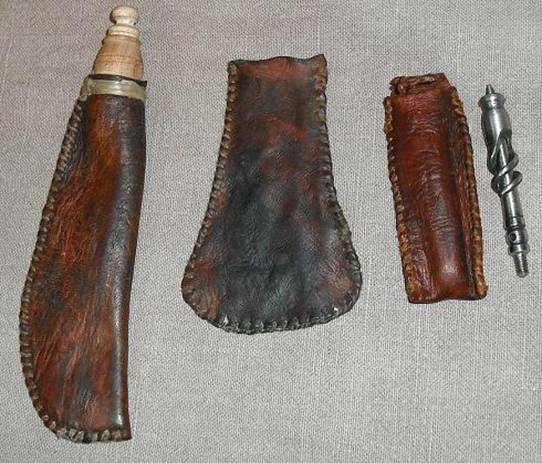 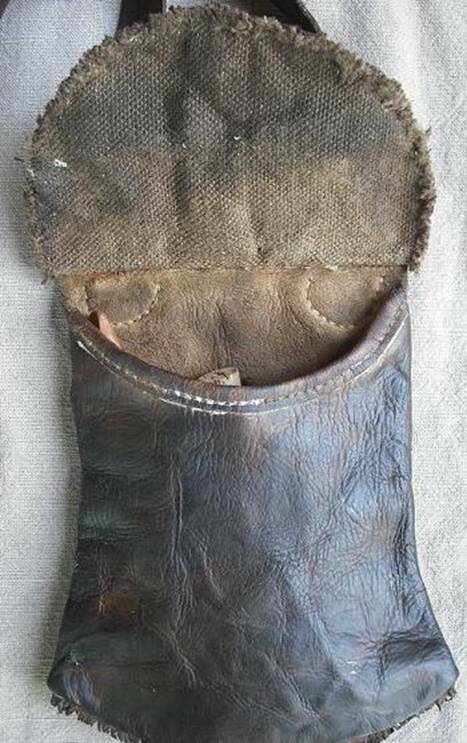 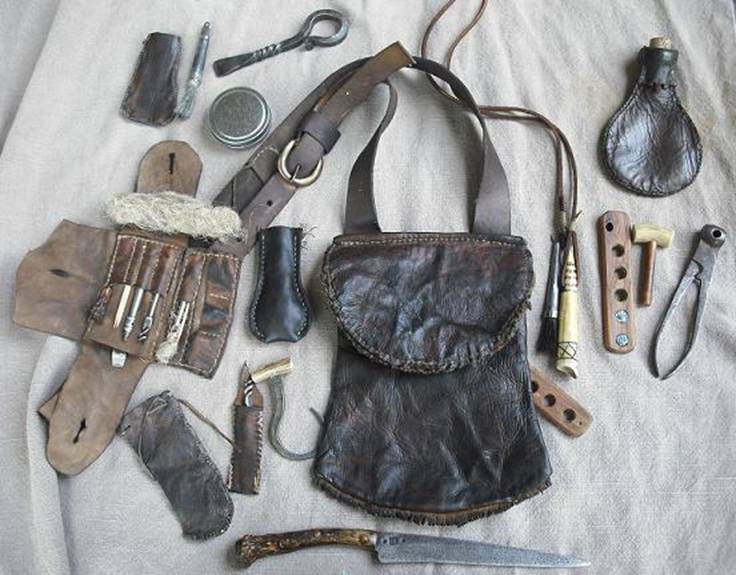 from goatskin and has a copper button. 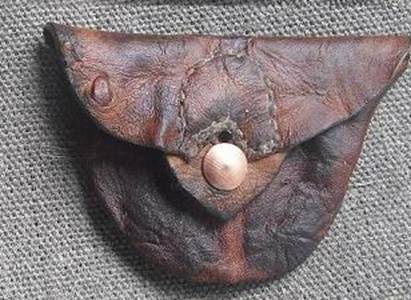 from deerskin and has a copper button.